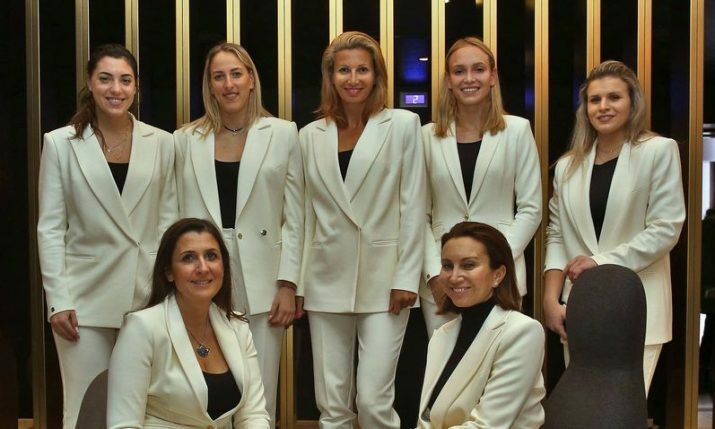 6 February 2019 – Croatia has started the 2019 Fed Cup by BNP Paribas Europe/Africa Zone Group I event in Bath, Great Britain with a victory over Turkey on Wednesday. Croatia won the tie 2-1 thanks to wins from world no.25 Donna Vekić and the doubles combination of Jana Fett and Darija Jurak. 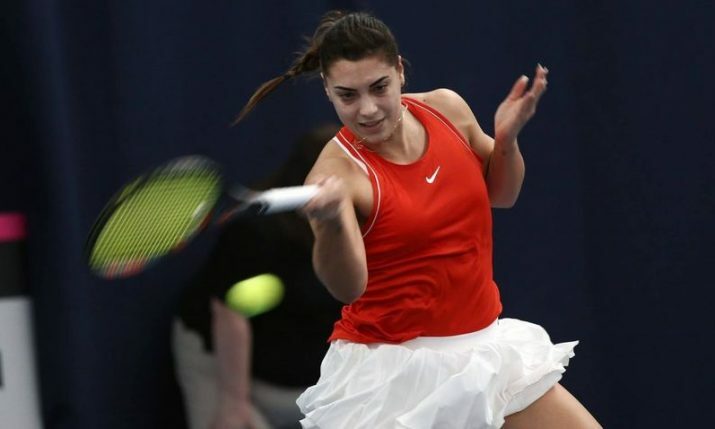 Ana Konjuh was first on court for Croatia and after levelling the match at one set all, went down to Cagla Buyukakcay in three sets 7-5, 2-6, 6-3. Next up was Croatia’s number one player who was fresh off her runner-up finishing at the St.Petersburg Ladies Trophy last week. 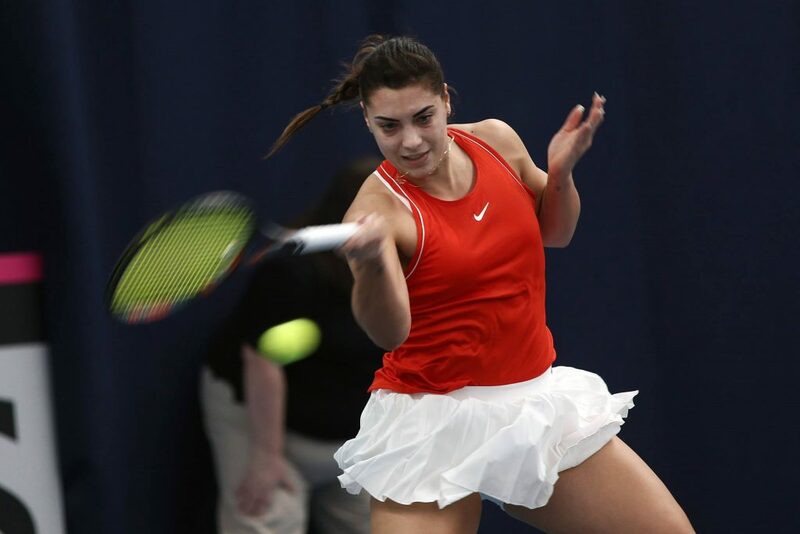 Vekić took the first set comfortably in the tie-breaker 7-0 against Pemra Ozgen. She would win the second set 6-3 to set up the doubles decider. In the doubles, Fett and Jurak got the better of Buyukakcay and Ozgen, winning in straight sets, 6-4, 6-4. Next up tomorrow for Croatia is Georgia, before facing Serbia in their final pool match. The winners of the pool will face the winner of Pool A which features Great Britain, Greece, Slovenia and Hungary on 9 February to determine which nation will be promoted to the World Group II play-offs.